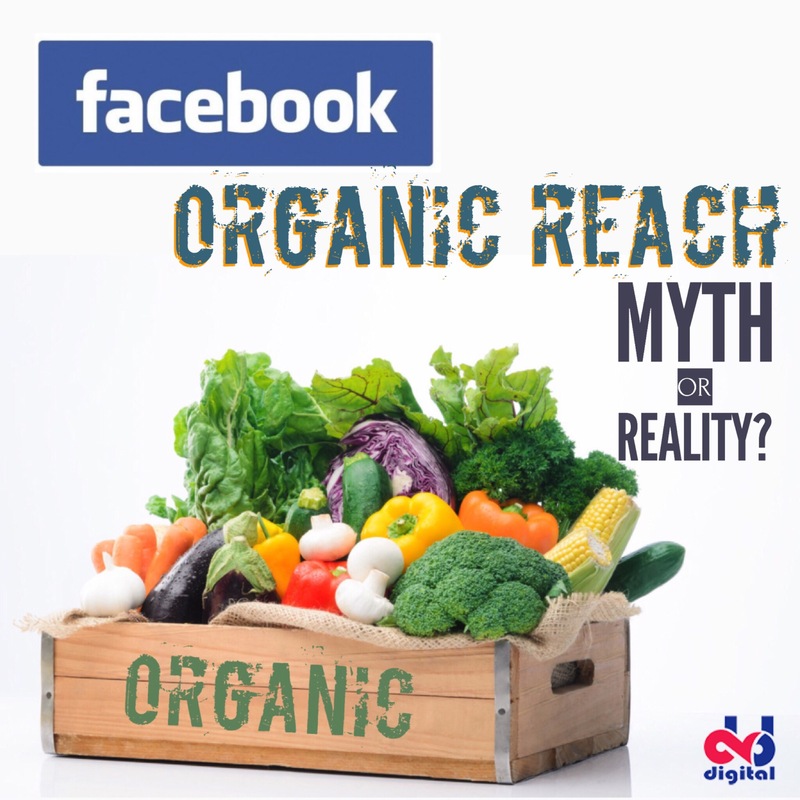 Facebook organic search: myth or reality? I get this question asked very often by the business owners, entrepreneurs, colleague marketers and start-ups. If you were asking the same question – just know that you’re not alone. This is a common issue that many experienced marketers and brands are struggling with. 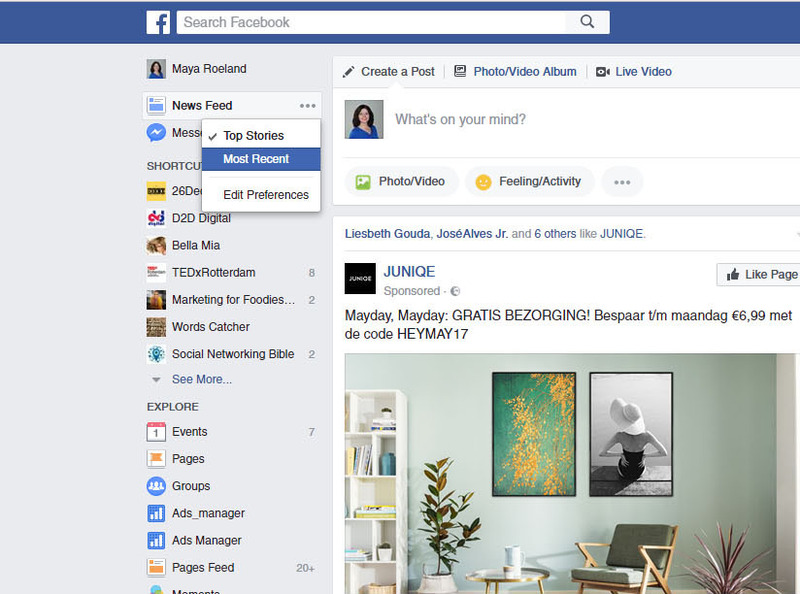 While many people are discouraged by slow growth and having difficulties with achieving the results they initially hoped for on Facebook, some are finding smart solutions and tricks to getting the most out of Facebook. Read out top tips and tricks on how to outsmart the algorithm and to reach your fans and followers both organically and via paid ads. 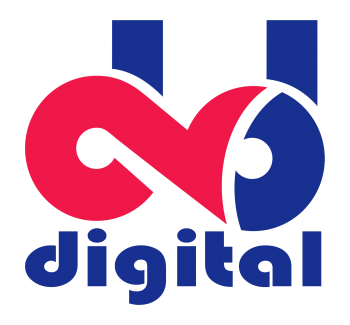 D2D Digital Tip: Use your video views to create a custom audience and retarget with future posts. 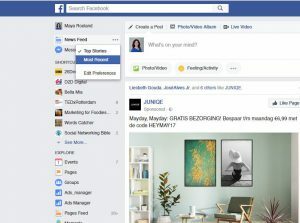 We hope these tips and tricks will help you to outsmart the algorithm and to make sure you always reach your fans and followers on Facebook. Do you have other ways to do that? Please share with us in the comments.